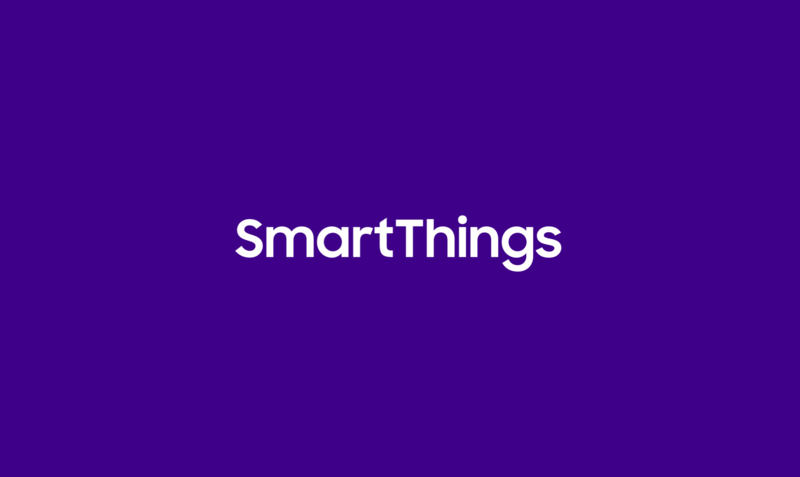 One of the great features of the new Samsung SmartThings Hub is the ability to connect a camera to see what’s happening in your home when you’re away. Today, we’re excited to announce that the Samsung SmartCam HD Pro is available for purchase in our Shop! A perfect companion to the brand-new Home Monitoring Kit, the SmartCam allows you to check in from anywhere to view live-streaming video footage of your home. 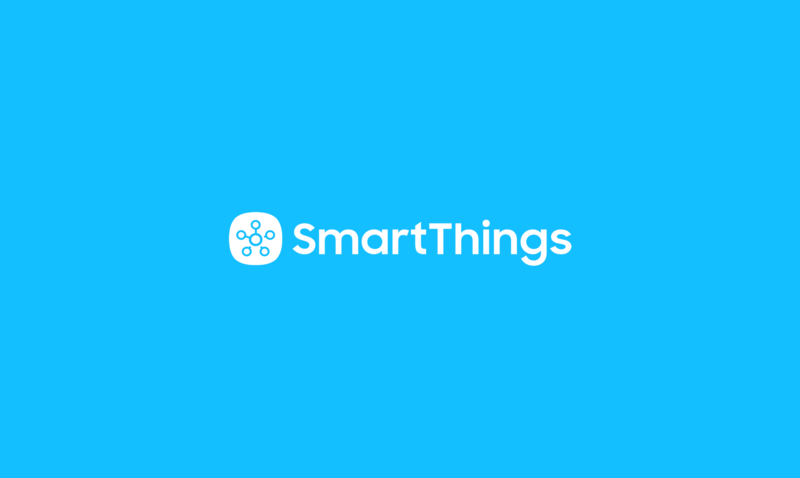 You can also get instant alerts with accompanying video-clip footage whenever unexpected events occur, as detected by SmartThings-connected devices. Unlike other home monitoring solutions, SmartThings only captures video clips whenever an unexpected event occurs, so you can maintain privacy while having complete peace of mind. 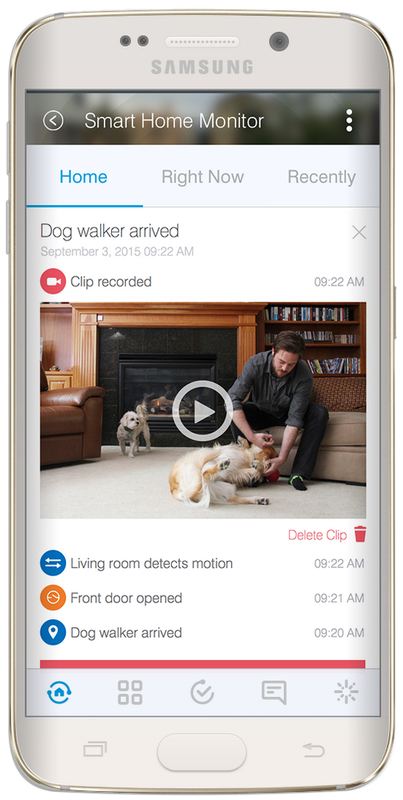 Video clips will eventually be a premium feature within Smart Home Monitor but are available in beta as a free trial through 2015. After the free trial, a premium version of Smart Home Monitor, which includes video clips, will be available for $4.99 per month. Live streaming will always be free. 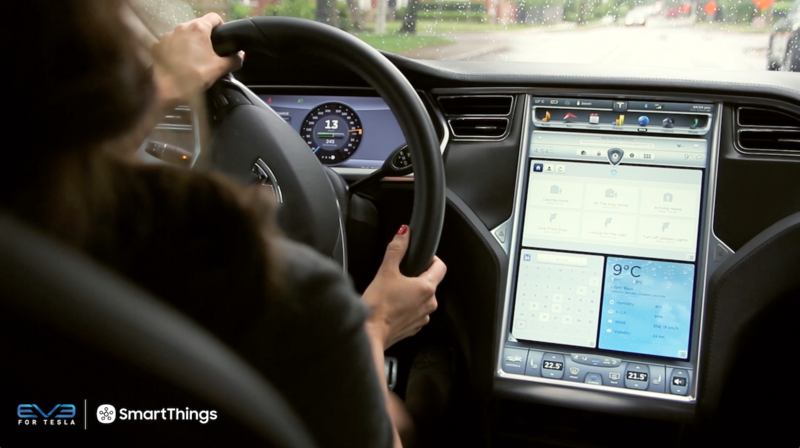 PreviousHow Would Back to the Future Have Been Different with SmartThings?